A mountain full of attractions for everyone. 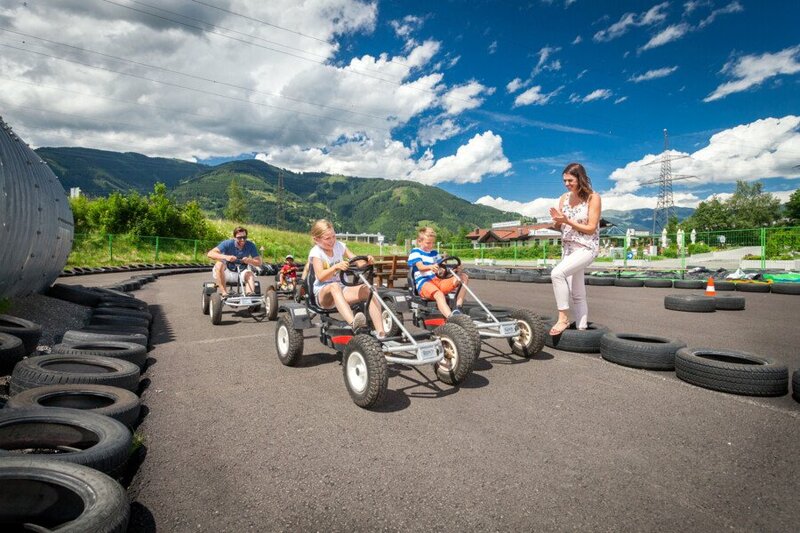 This is what you dream of when you go on a family holiday in the mountains of the Salzburger Land. There is so much to be organised; some family members are after fun, games and action, the others look for sporty challenges and then there are the ones who would rather relax and enjoy good food. 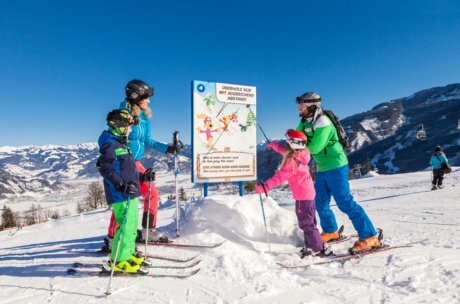 Active families can find all this on the Maiskogel high above Kaprun. Summer means time for fun, action and adventure on the Maiskogel. The fun begins already at the big car park in the valley. Families find there the leisure park with slides, Kettcar track, bouncy castles, merry-go-around, mountain bike pump track and much more. 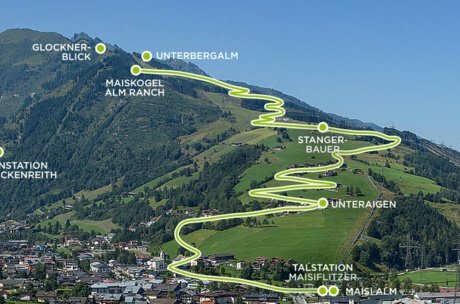 From summer 2019, the Maiskogel family mountain can be reached for the first time directly from the village center with the new MK Maiskogelbahn cable car. A cosy place for a stop with good food, refreshing drinks and many attractions is awaiting on the Maiskogel Alm Ranch. A petting zoo is located directly at the sun terrace - you can always keep an eye on your children from there. 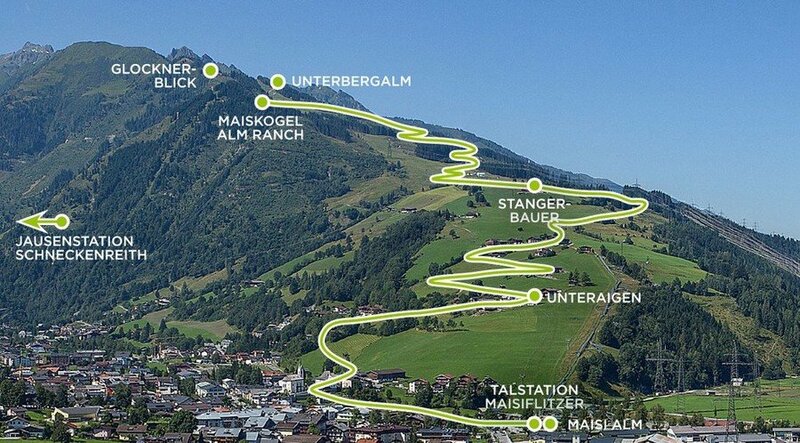 After a rest, you go down from the Maiskogel into the valley, the best way downhill is the Alpine Coaster Maisiflitzer. This all-year toboggan run takes you with speed, fun and adrenalin into the valley. The Maiskogel Family Mountain also offers quite something in winter. 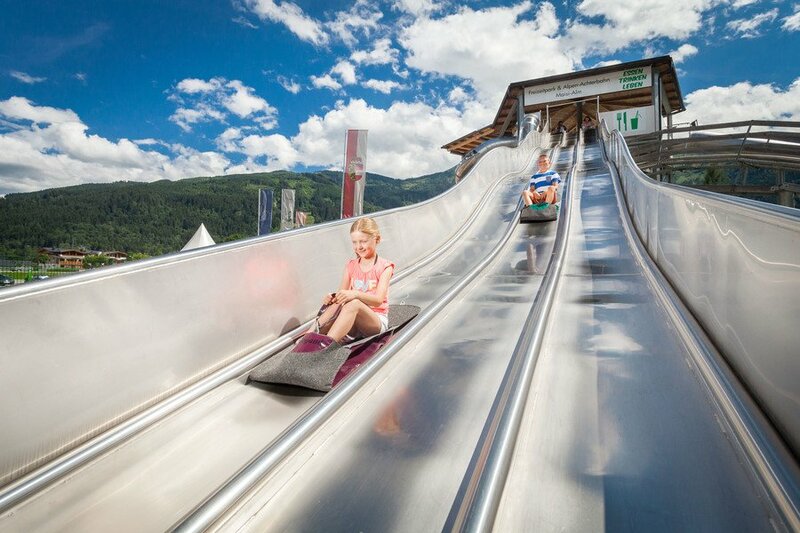 The Alpine Coaster Maisiflitzer is an all-year toboggan run and THE winter highlight in Kaprun. Winter sportsmen and women find ski schools, easy pistes for learners, challenging pistes for the advanced and the Maisi Phantasiepark with waves, jumps and banked curves here on the family mountain. Experienced ski instructors teach children the best technique in the children's paradise. 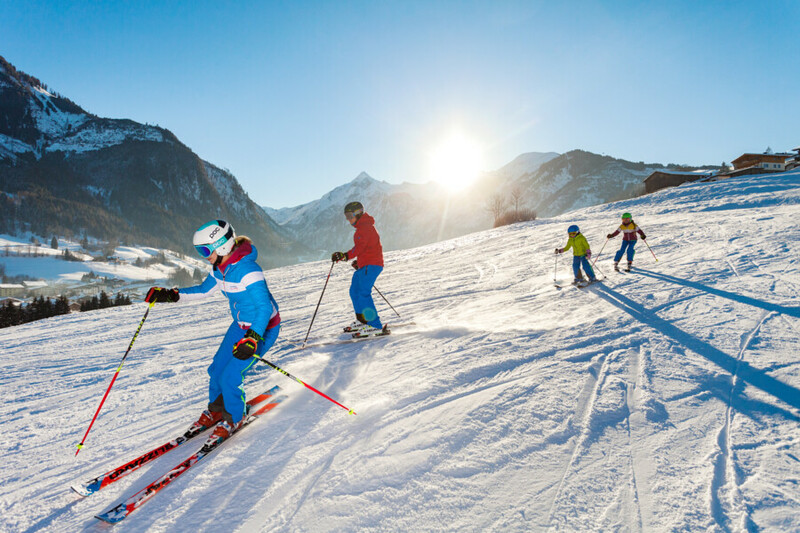 Here they learn that skiing is fun and you can carve across the sporty pistes of the Maiskogel in the meantime. The ski hire stations have the best equipment for this. When you get hungry, then it's time for a leisurely stop at one of the many huts and mountain restaurants. This is when the family is finally back together again and everyone tells about the great time they are having on the Maiskogel Family Mountain. 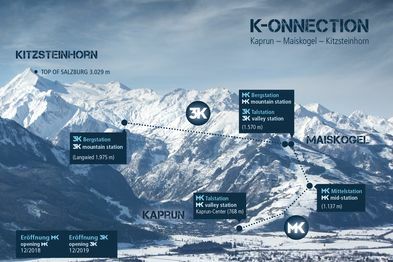 Using two gondola lifts, you start directly in Kaprun first uphill to the Maiskogel and from there to the Langwiedboden and then directly into the Kitzsteinhorn Glacier ski resort! There is no question about it: The Maiskogel Family Mountain is always worth a visit - a highlight in summer and in winter. Wherever in the region you spend your holiday, you should definitely plan a visit to the family mountain. 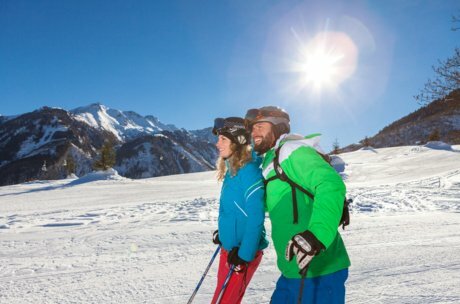 Best book your next family holiday in the Zell am See-Kaprun region here and now. Or contact us directly with your questions or suggestions!